Xavier Dupré was born in France in 1977 and studied graphic design in Paris, then calligraphy and typography at Scriptorium de Toulouse. From 1999 to 2001 he worked as a lettering artist in a design agency in Paris. Since 2001, when he published his first typefaces, he has spent much of his time living and traveling between Europe and Southeast Asia, especially in Cambodia, where he drew latin typefaces as well as khmer scripts for local NGOs (Sipar, CKS, Open Institute). Xavier is an avid collector of vintage movie posters and Art Déco illustrated books. He was awarded certificates of typographic excellence from the New York Type Directors Club in 2004, 2005 and in 2006, and the Tokyo Type Directors Club. You can also find a number of his sublime designs at Typofonderie, FontFont, Emigre and Type-together. In 2016, the French publisher Zeug published the book Xavier Dupré typographical itinerary, featuring elaborate displays of his many font designs including an in-depth interview with Dupré by Julien Gineste. 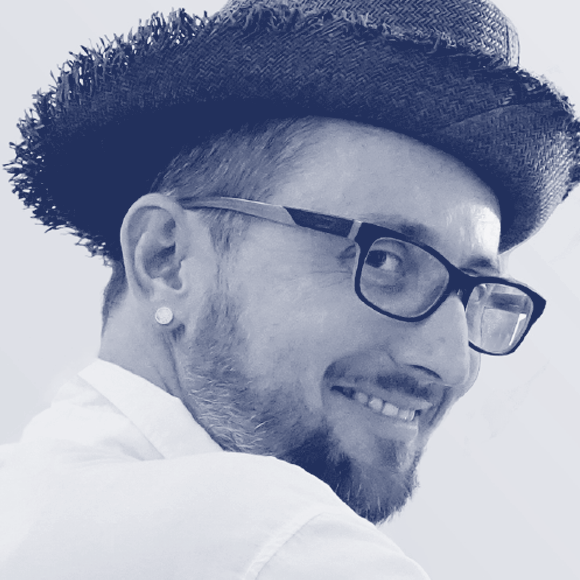 Xavier Dupré teach typeface design at TypeParis since 2016. → Xavier Dupré, itinéraire typographique / typographical itinerary a new book is now available: A long range interview, accurate, detailed and lavishly illustrated by Julien Gineste / Introduction by Rudy Vanderlans. Mostly unpublished material. 128 pages, Bilingual (fr/eng). Two-colour printing, 24 × 15 cm, € 20.